2 Stonework Cottages is a cosy, comfortable 2 bedroomed Victorian terraced cottage situated on the edge of the Rye Harbour Nature Reserve in East Sussex. Downstairs there is a lounge with a wood burning stove, a dining room, a kitchen, and a shower room/WC. 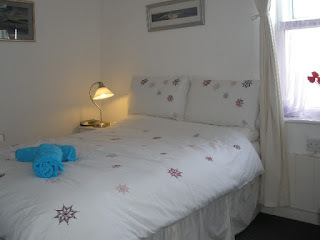 Upstairs there is a double bedroom & a twin bedroom. 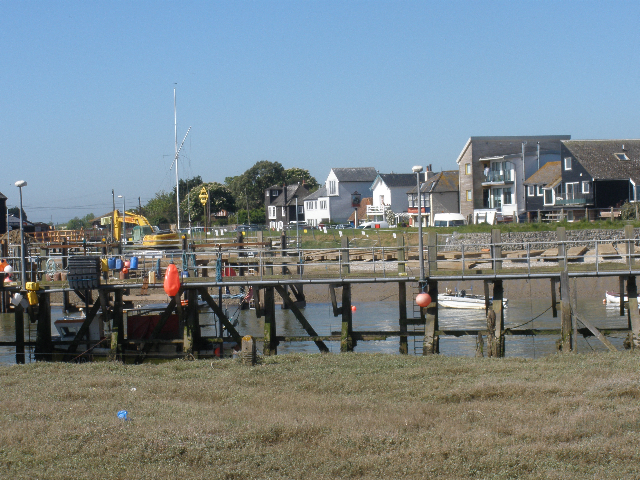 The village of Rye Harbour is ideally situated to explore local places of interest. The ancient town of Rye with its cobbled streets, many antique shops and restaurants is 1.5 miles away. 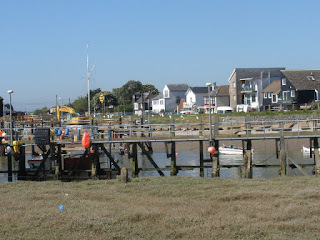 Winchelsea, Romney Marshes and Camber Sands are within 20 minutes by car. The area lends itself to walking, cycling and bird watching. The beach is a 10 minute walk away, with the fishing/boating harbour even closer at 3-4 minutes. A cycle lane on the road to Rye is now complete, providing safety for walkers or cyclists. The 2 village pubs both serve food, the nearest specialises in excellent seafood.